French GCSE Foundation video resource: Préfères-tu Facebook ou Twitter? 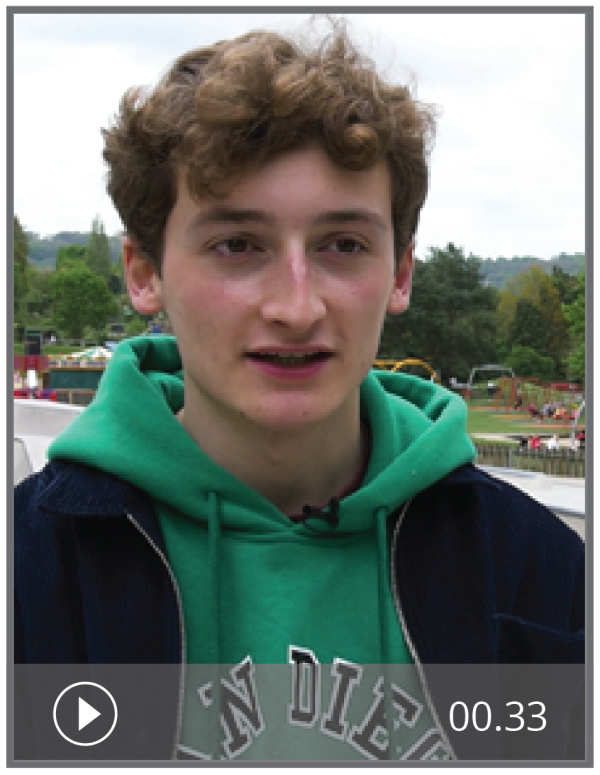 In this authentic video resource, French student Félix talks about his use of social media. The activities are designed for Foundation level GCSE students. For Higher level activities on the same topic, see Préfères-tu Facebook ou Twitter? (H). Answers and transcripts are included. Thanks for the nice feedback. So sorry about the issue of downloading the video, we have had a technical hitch and will work on sorting this out. this excellent!! However I can't download the video.